Look in the bed and find your mother is gone – Death don’t have no mercy in this land. 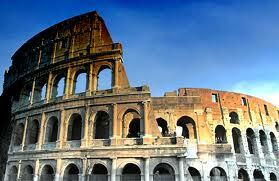 The Roman Empire of first couple of centuries in which Christianity grew up was one where the great mass of people in the urban centers lived generally impoverished, uncertain lives, where disease claimed the lives of many, and where, again, infant mortality was high and life expectancy low. In a situation where the old pagan gods offered no comfort beyond this life, Christianity emerged with news of a God who had become human and had risen from the dead, and who now offered the same prospect of resurrection to believers. Not only that, but that this resurrection-life-to-come could begin to be experienced in the here and now. This is part of the explanation of the growth of the Christian church over these early centuries. Christianity offered hope – in the midst of harsh, difficult lives, there was hope – hope that things could be better within the new community of faith, sharing and love, hope for beyond the grave and hope for the world to be transformed. One of the songs that gives expression to this hope is Ain’t No Grave Can Hold My Body Down, originally written and recorded by “Brother” Claude Ely, who was a singer-songwriter and Pentecostal holiness preacher, born in 1922. 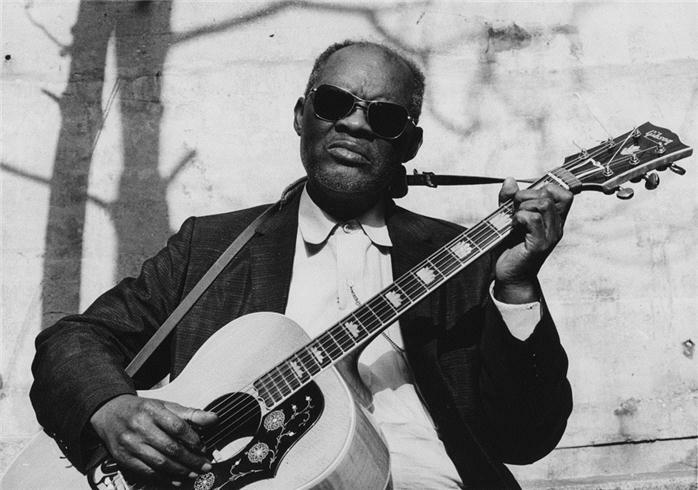 The song, strictly speaking, isn’t a blues song, but to my mind, it fits right in with the gospel blues we see from Blind Willie Johnson right up until the present. Ain’t No Grave has been recorded by Odetta, recently by Charlie Parr and Crooked Still (featuring in the vampire TV series True Blood) and, of course, famously by Johnny Cash on his American VI album, released not long after he died. The album is a record of Cash’s faith during the last months of his life. Claude Ely’s original version of the song is bright and jaunty, whereas Cash’s is sombre, sung by a man who knows he’s approaching the moment of truth – and yet it still manages to capture the essence of defiant hope that infuses the song. There ain’t no grave can hold my body down. Ain’t no grave that can hold my body down. Well look way down the river and what do you think I see? I see a band of angels and they’re coming after me. There ain’t no grave that can hold my body down. 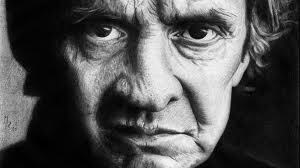 Cash’s voice is that of an old man, and yet is clear and convincing over the sparse instrumentation. The recording is both sobering and powerful. In some ways, the video attests to the enduring power of art and the fact that Johnny Cash lives on through the legacy of music he has left. That wasn’t what the song meant to Cash, however. An integral part of Cash’s Christian faith was the hope of resurrection. This has been the case since the very earliest days of Christianity. 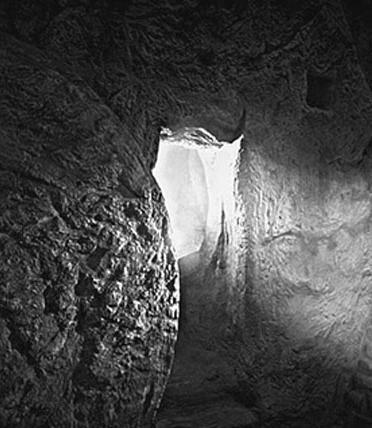 Within twenty years or so of the first Easter, Paul the apostle told the Jesus-followers in Corinth – “if the Messiah has not been resurrected, then your faith is useless.” Paul didn’t think there was much point in following someone who had simply brought a new philosophy to the world – such people were ten a penny in Paul’s day – one more dead philosopher or would-be Messiah was neither here nor there. The point was, though, Paul, along with a load of people he actually knew, had seen the risen Jesus – and he goes on to explain that the Messiah’s resurrection was the “firstfruits” – the first and the guarantee – for believers who “fall asleep,” in other words who die. The Messiah’s death and resurrection brought a “new creation” which Christians could share in – the new life of the Messiah infusing Jesus followers right now and then raising them to life at the last. This is the Christian hope, this was the essence of Cash’s faith, this is what Ely’s song expresses. 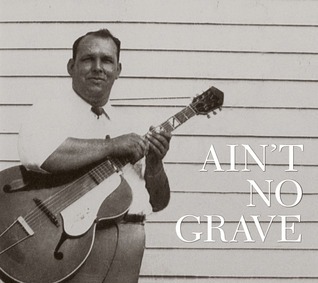 Finally, here’s a terrific updated version of Ely’s song, written by Luther Dickinson after the death of his father – Ain’t No Grave. As he was on judgement day.